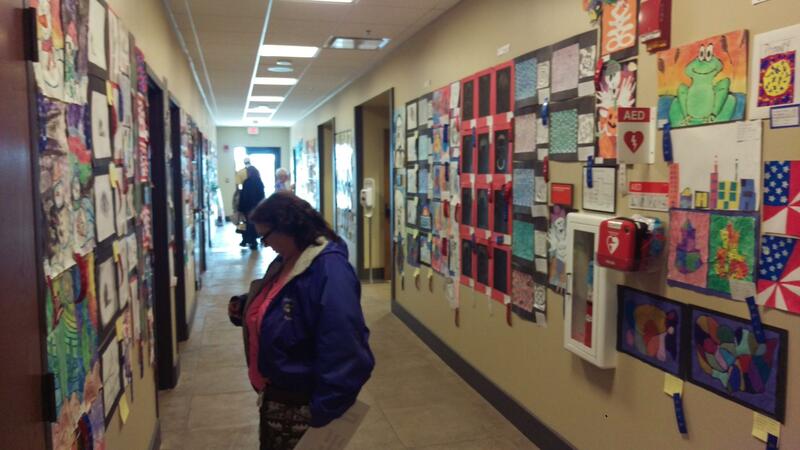 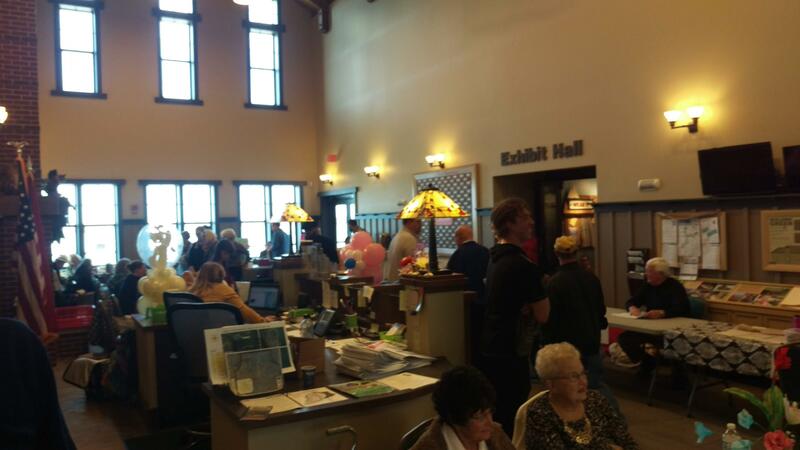 Big crowds attended the first day of the 2-day Shelby County Art Show at the Lake Shelbyville Visitors Center. 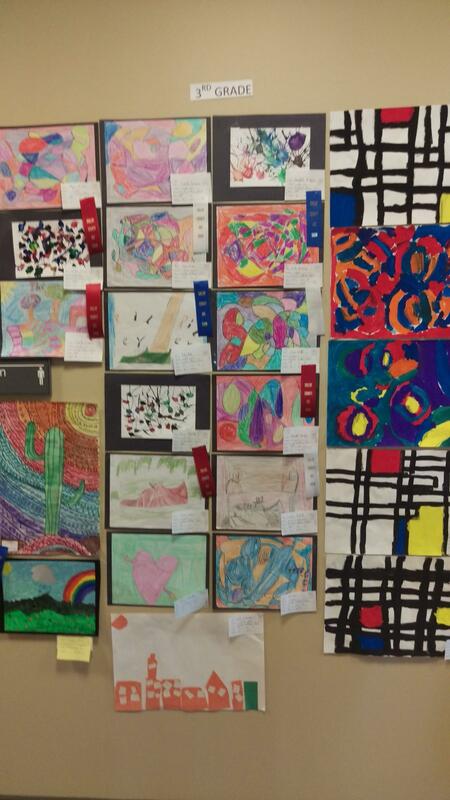 The show featured both juried and non-juried art by Shelby County residents. 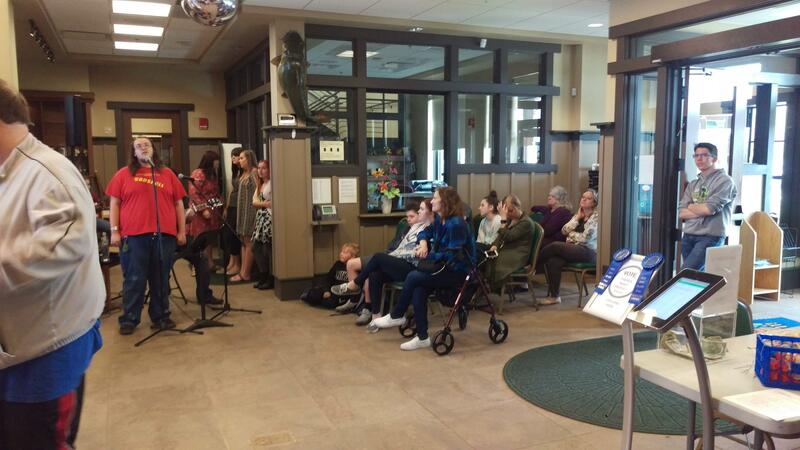 Local singers provided music thru-out the day. 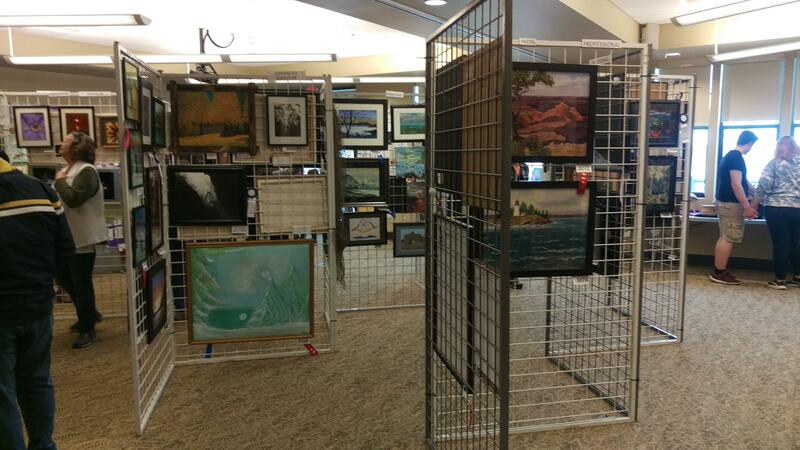 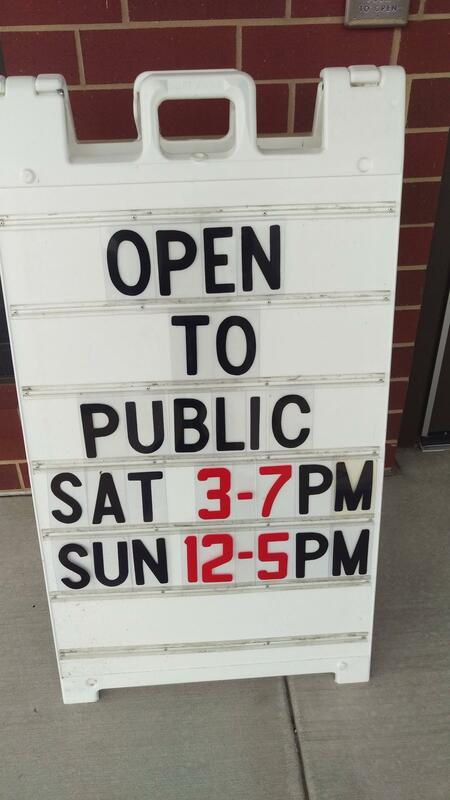 The show continues on Sunday from noon to 5pm.